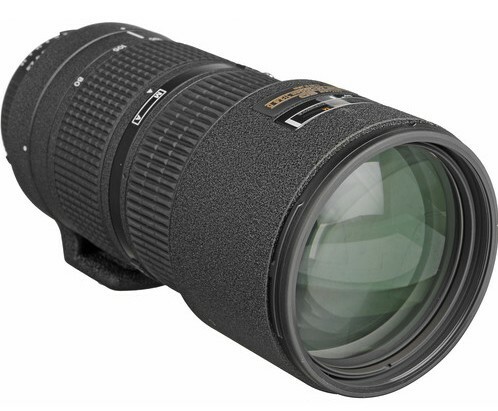 The AF Zoom-Nikkor 80-200mm f/2.8D ED lens covers an excellent tele range of 80mm to 200mm and is ideal for sports and wile life photography. It has a wide f/2.8 maximum aperture and stops down all the way to f/22. The lens has 16 elements arranged in 11 groups. It has 3 ED glass elements. ED glass reduces color fringing resulting in better color contrast and sharper results. 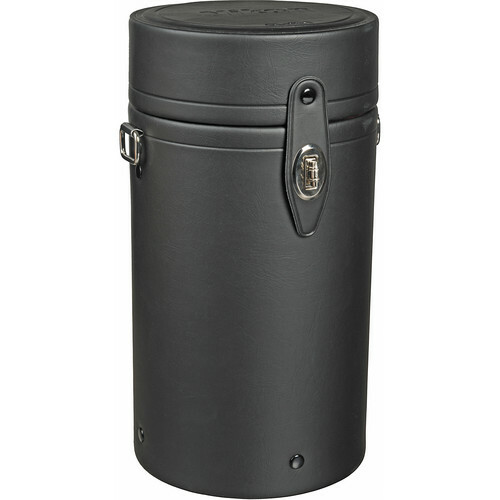 This lens has been tailor made for the purpose of indoor photography whether it is fast action. Having said that the lens is also suitable for wildlife photography as well. 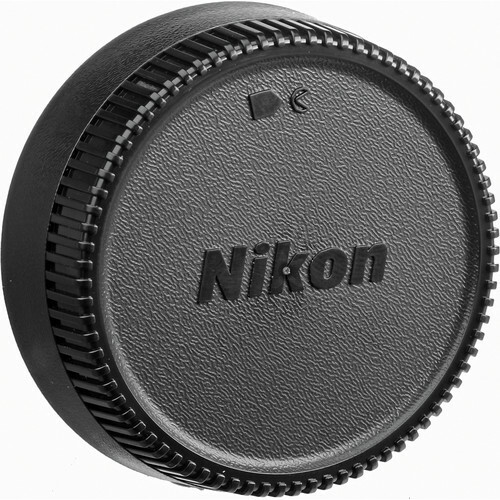 The lens has a rotating zoom ring for precise control of the zoom option. 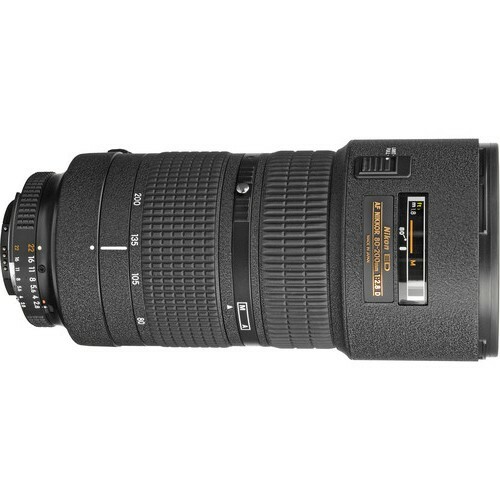 The closest focusing distance of the AF Zoom-Nikkor 80-200mm f/2.8D ED lens 1.8 meter or 6’. Setting it at macro mode the closest focusing distance is only 1.5m. 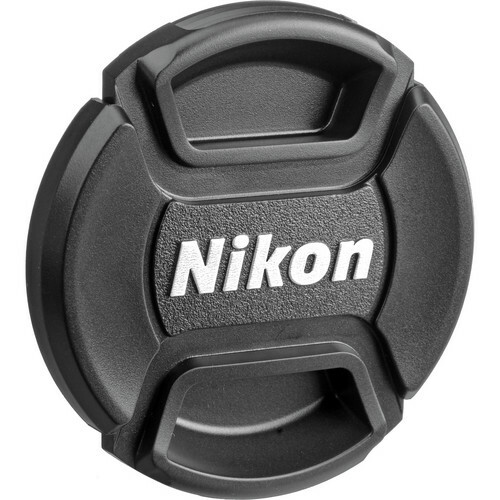 The lens has a diaphragm consisting of 9 circular blades which when combined with the constant wide f/2.8 aperture creates beautiful background blur effects for portrait shots at any focal length. 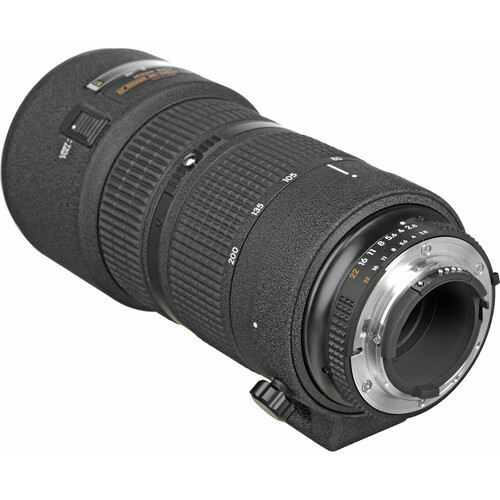 The AF Zoom-Nikkor 80-200mm f/2.8D ED lens also has an M-A option which allows for faster switching between auto-focusing and manual focusing. 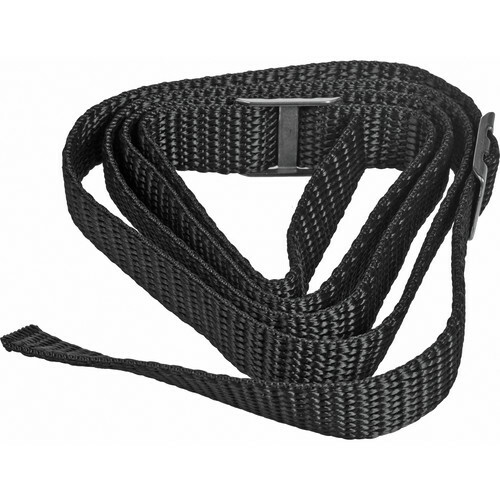 Diameter x length(extension from lens mount) Appproximately 87×187 mm/3.4 x 7.4 in.